Today we woke up, boarded a boat and traveled down the amazon river to our final destination, Ceiba Tops Resort. This is an incredible resort in the middle of the rainforest that is completely self sustaining making their own electricity and growing all of their own food. 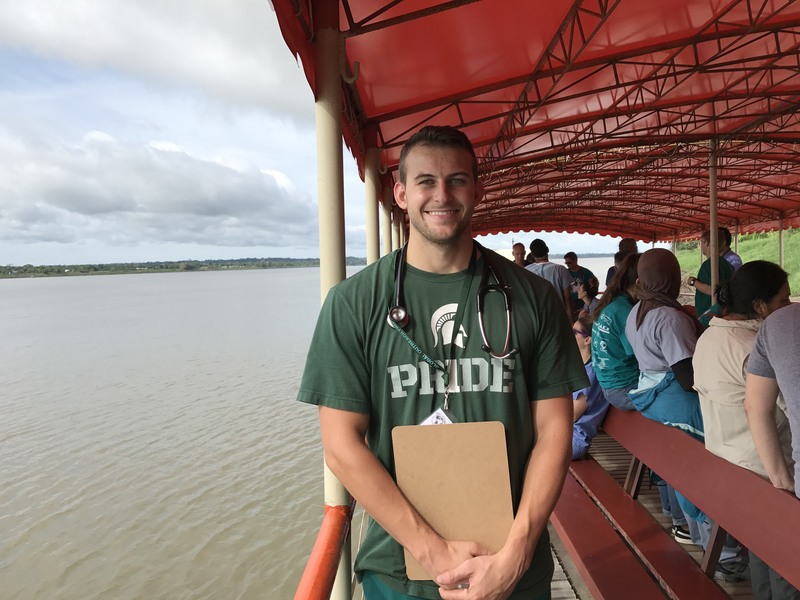 We went out on the river again and visited our first stop along the amazon to see patients. This was the first time I have ever had a clinical experience treating kids. It was a heartwarming day with an unbelievable view!